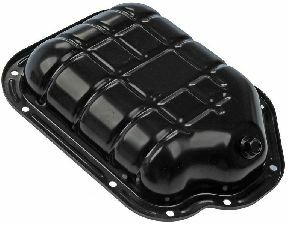 The best discount Oil Pan OEM Parts. 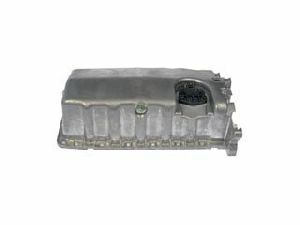 Our inventory is always being updated, searh for Oil Pan parts for the following makes. 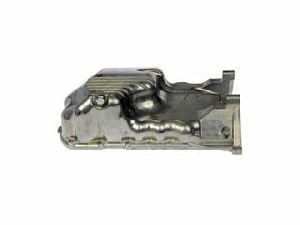 The Oil Pan is secured to the bottom of your engine so that it can collect the oil. Whenever you are not using your vehicle the oil seeps down into the Oil Pan. When should you replace your Oil Pan? 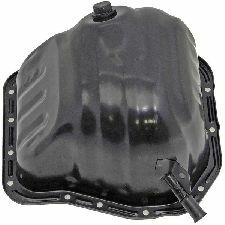 It will be time to replace your engine's Oil Pan if you are starting to notice oil leaks underneath of your vehicle. While using you're vehicle smoke could start coming from your engine. A lot of smoke coming from your engine. Your oil levels are always lower than they should be. 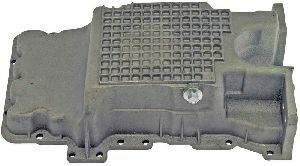 Oil Pan Depth (In): 2.56 In. 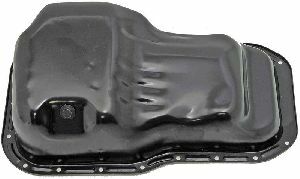 Oil Pan Depth (In): 5.25 In. Oil Pan Depth (In): 5.31 In. 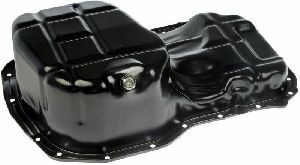 Oil Pan Depth (In): 6.5 In. 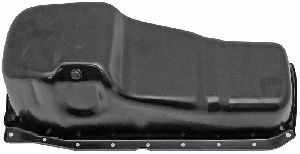 Oil Pan Depth (In): 5 In. Oil Pan Depth (In): 8 In. 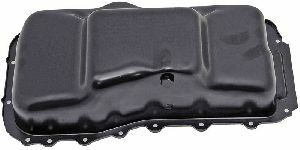 Oil Pan Depth (In): 6.25 In.